The announcement was made during this year’s EuroSummit’14 in Copenhagen. The international version of AMC is to take the place of the current MGM Channel with locally versioned channel feeds across Europe, Latin America, Asia, Africa and the Middle East. The MGM Channel was a part of the recently acquired Chellomedia business that has become AMC Networks International. 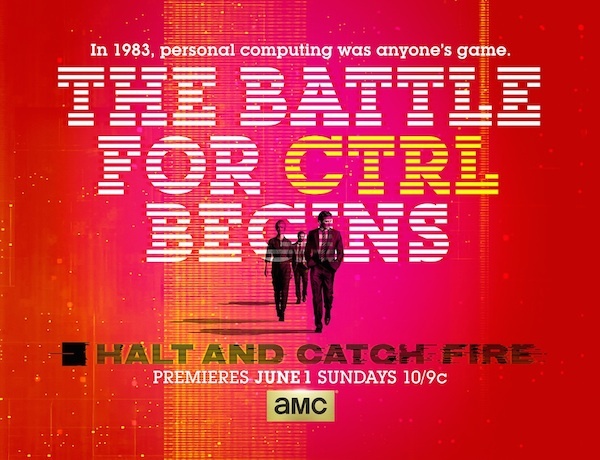 AMC Networks original series Halt & Catch Fire and The Divide, produced by AMC Studios, will be among the first original series to premiere on the channel internationally in an exclusive first TV window, this year. In the US, AMC made its name with original programming including The Walking Dead, Mad Men, and Breaking Bad.